What makes a plant a herb? Of course these four well known culinary essentials are herbs, but the actual definition of herb covers a great deal of plants far beyond the average kitchen cupboard. By definition, a herb is a plant that can be used in foods, flavours, perfumes and medicines. Whether aromatic or good for the health, herbs are very useful plants. This definition stretches across a wide array of exciting and often overlooked plants; some which may be growing in your back garden. I have always had a keen interest in the flora local to me,and know my Cowslips from my Cow Parsley, but I never stop learning when it comes to plants and how they can help us. I have been fascinated to discover and experiment with some amazing plants; some which are often disregarded as weeds or some so common they often go unnoticed. Each plant I use in my products is a herb and each with its own unique and helpful qualities. The benefits I have found from switching to a herbal beauty regime has been a game changer for me and I hope you will find the same too. 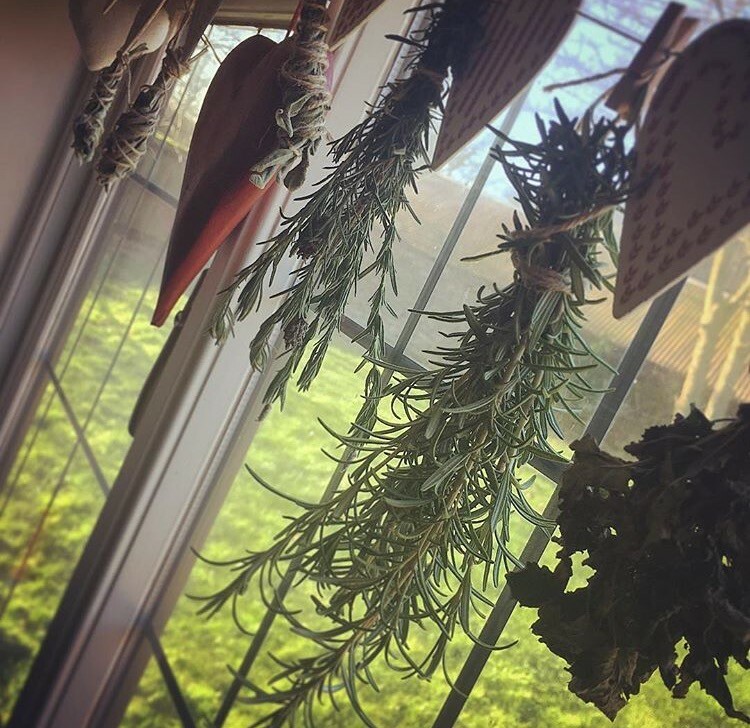 The world of herbs is vast and learning all the attributes of each and every herb is near on impossible, but I hope I can help inform and illustrate how herbs can help and will feature ‘herb profile’ posts in this blog which will help to explain the knowledge behind the ingredients I use. I believe one should have a good understanding of what ingredients go into their cosmetics and that an honest and straightforward approach should be applied. These posts will do just that. Herbal Beauty is not a minefield and by sharing this knowledge with you, I hope that I can help you with your move to a natural herbal skincare routine.